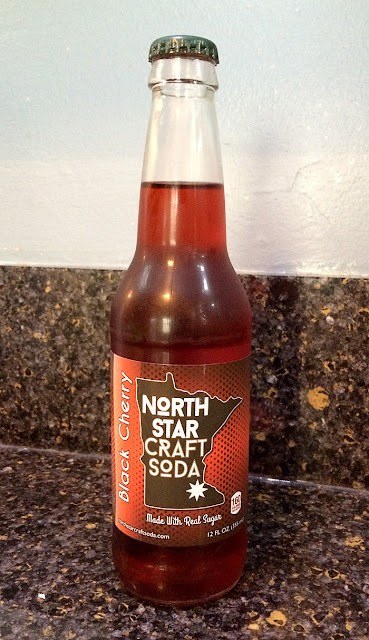 Brand: North Star Craft Soda Black Cherry. Review: This was pretty good! 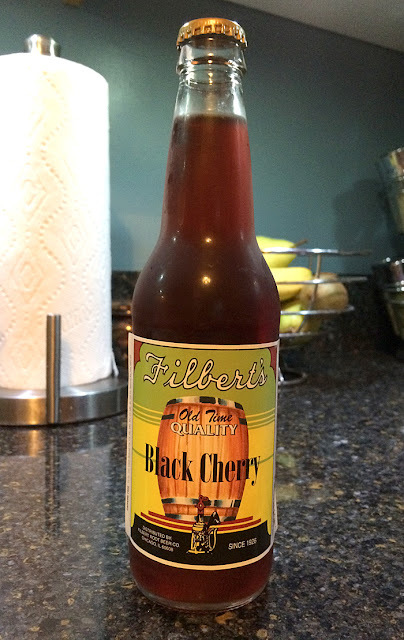 It had a very deep black cherry flavor that I liked very much. It was quite sweet and sugary (maybe too much for some people). No major complaints from me. 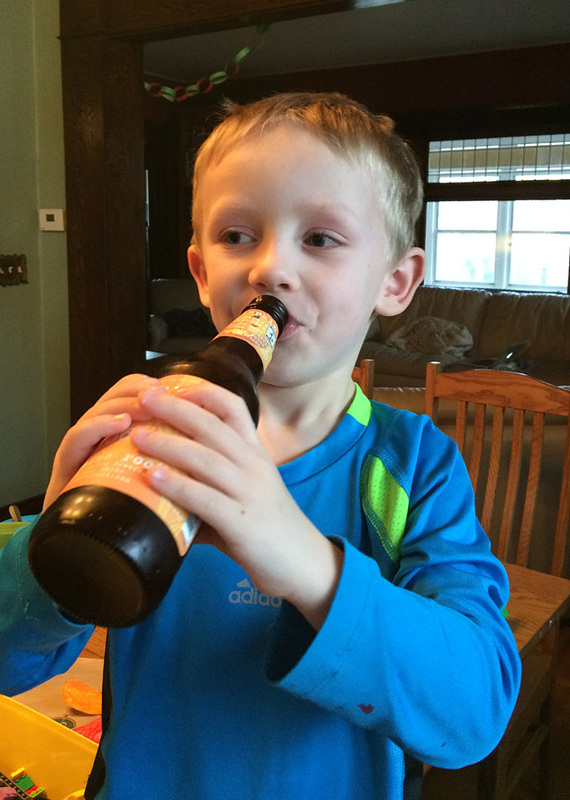 I let my son try a sip. 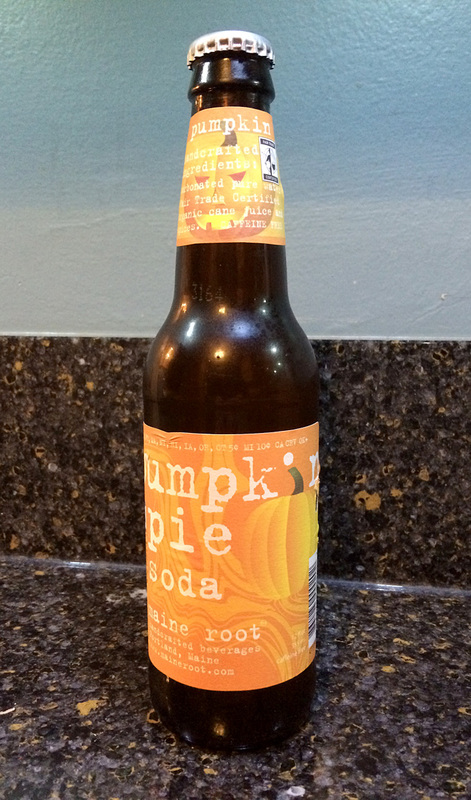 Brand: Maine Root Pumpkin Pie Soda. Sweetener: Fair Trade Certified organic cane juice (sheesh). Review: I was ready to not like this. I mean, it sounds kinda gross. But I was intrigued because it only had 3 ingredients: carbonated water, Fair Trade Certified organic cane juice, and spices. Turns out, it was OK. It didn't REALLY taste like pumpkin pie, but it was herby and spicy like a real flavorful pumpkin pie is. It SMELLED really like pumpkin pie. It wasn't bad. 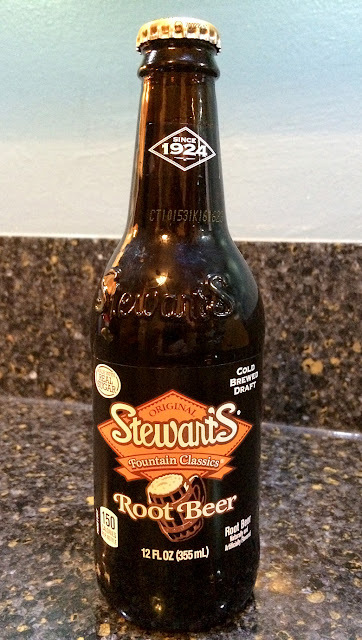 I mean, it wasn't GREAT either, but it was one of the better "novelty" sodas that I've had. And, as seen above, my 5-year-old liked it. Purchase Place: Kowalski's, St. Paul, MN. Review: This had a deep flavor that was quite good. It's smooth with a bit of vanilla and just a hint of anise. Rich, tasty, and pretty darn good. No big complaints! Review: This had a deep flavor, but slightly too much anise (which is what I thought of their regular root beer too). I wasn't a fan. Even though it had a deep flavor, it was still weak. There was an odd berry flavor in there that was OK (and unexpected - maybe the Stevia? ), but that the was most this had to offer. Giving it an average score. Review: Ehhh, this was OK. Nothing special. 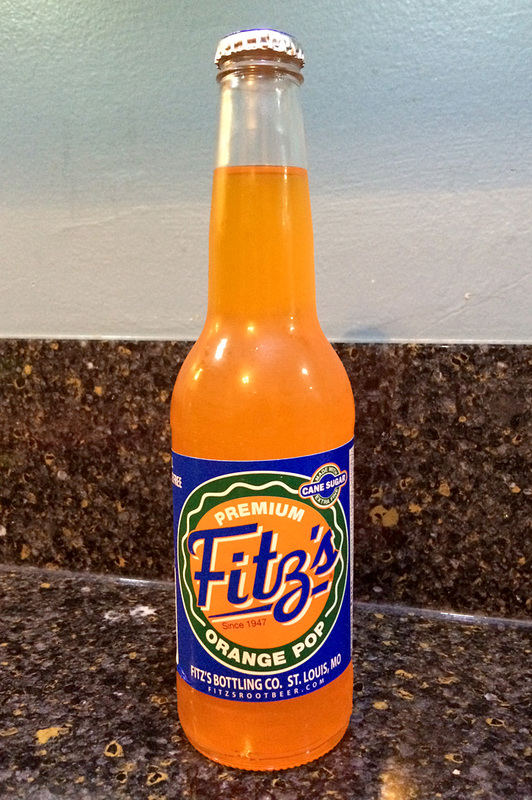 It had a bit more of a "bite" than I expected from an orange soda, and that was about it. Otherwise, it was "orangey." Review: This was decent, but nothing special. It had a "tang" to it that was a bit unexpected. I prefer a "smoother" black cherry, but this was OK. I'll give it an average score. 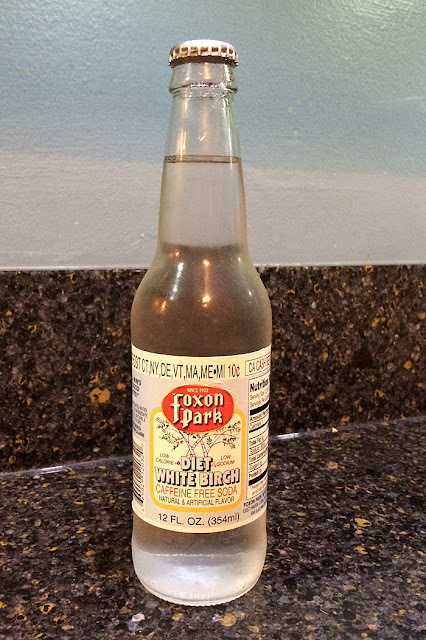 Brand: Foxon Park Diet White Birch Soda. 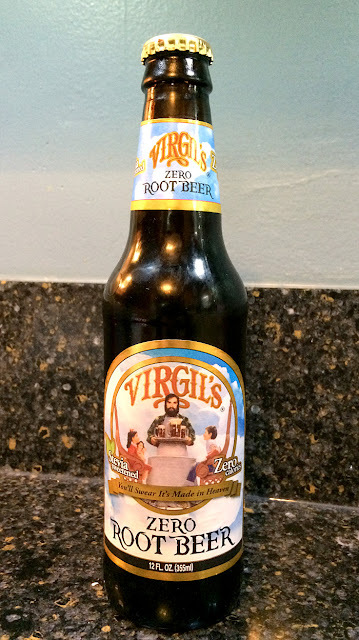 Review: This smelled a lot like root beer. 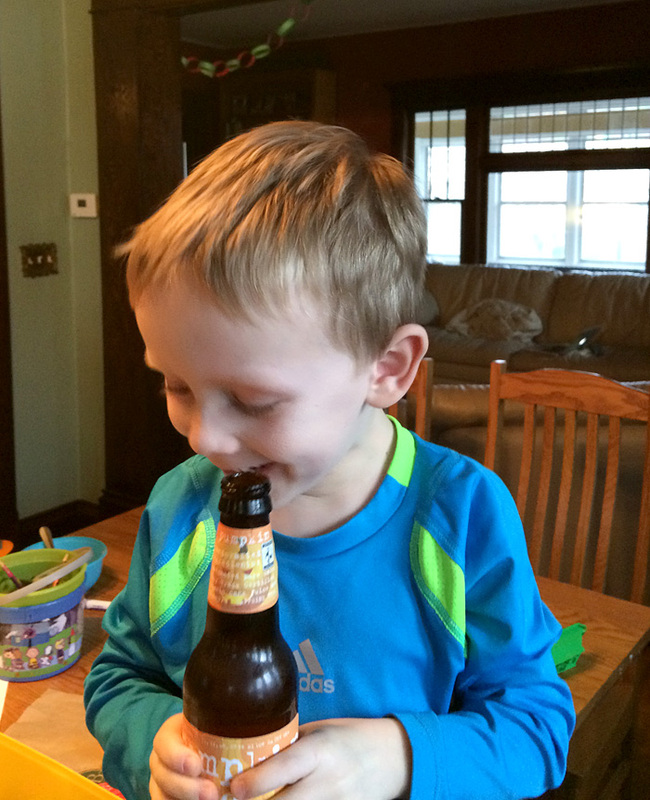 It tasted like a creamy, weak root beer with lots of carbonation. It had the typical diet soda issue: the flavor was weak. It wasn't bad, but it was nothing special. I'll give this an average score. At a table at Whole Foods, with dark Selby Ave in the background. Review: There was nothing special about this, but it was good. It wasn't as sugary and sweet as "name brand" lemon lime sodas - it was a bit more crisp and subtle. 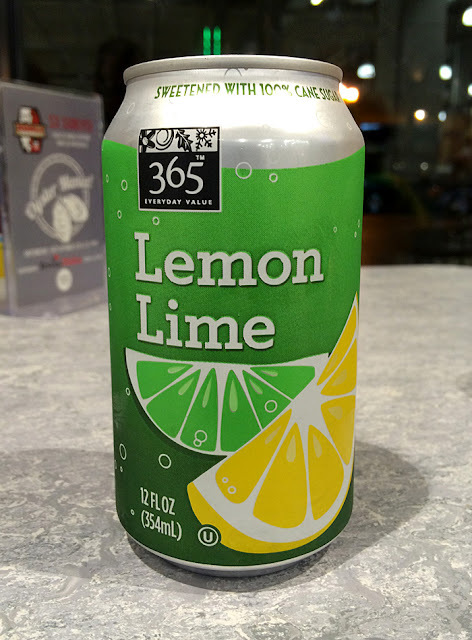 Maybe it was because I was at Whole Foods, but I felt like this wasn't AS bad for me as normal sodas. (Yeah, that was all in my head.) Pretty good, and not overly sweet.